Is your room or office space aching for a fresh new layer of paint for a much-needed curb appeal? 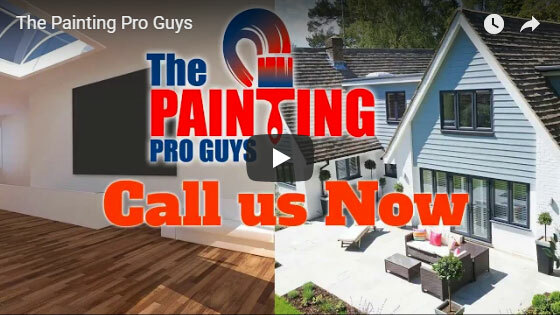 The Painting Pro Guys can help! Whether it is a modest bedroom or an entire commercial building painting project, our team of highly experienced professional painting technicians can take on any painting job, no matter how complex. In every project, we insist on using only the highest quality materials and cutting edge tools, for enduring results that you will enjoy for a long time. We are devoted to providing exceptional quality services to home and business communities in the Baytown, TX area, at prices you are sure to love. When you partner with our fully qualified painting contractors, you can be assured that the painting project you have been dreaming of will be easily and quickly turned into a reality! Call us today to request a FREE, no-obligation estimate. Your home is probably your biggest investment yet. So for any improvement projects, do not take the risk of entrusting your most prized possession into the hands of inexperienced painters. Whether you are seeking a professional interior painting specialist to enhance your living room’s appearance or a highly experienced exterior painting technician to perform a complete exterior makeover, our top-notch team of painters is always prepared to help you turn your house into a home that you desire. We strongly urge you to give our various painting services a try and discover why we are the most popular choice for hundreds of homeowners for their painting needs in Baytown. 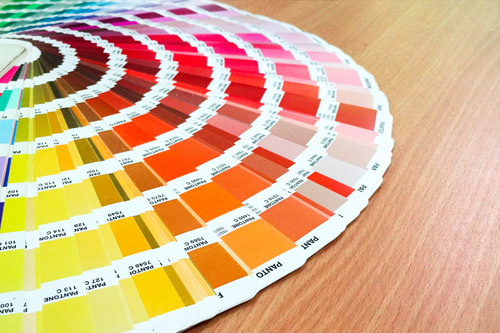 Knowing your best options is key when you are planning a painting project. No matter the scope of your project, our fully licensed and insured painting contractors promise to complete it thoroughly, on-time and within the budget. We are committed to your satisfaction, which is why our well-trained crews do our best ever to surpass your expectations. And to top it all, we keep our prices affordable but without sacrificing on the quality. We go all-out to help you achieve your dream house goals with the ultimate objective of delivering a superior service that you become another super happy and loyal customer. 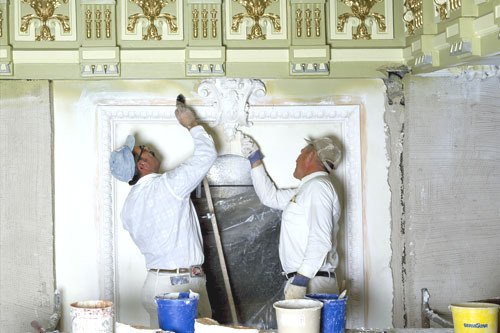 At The Painting Pro Guys, we will transform your lifeless commercial enterprise into a fabulous work of art. 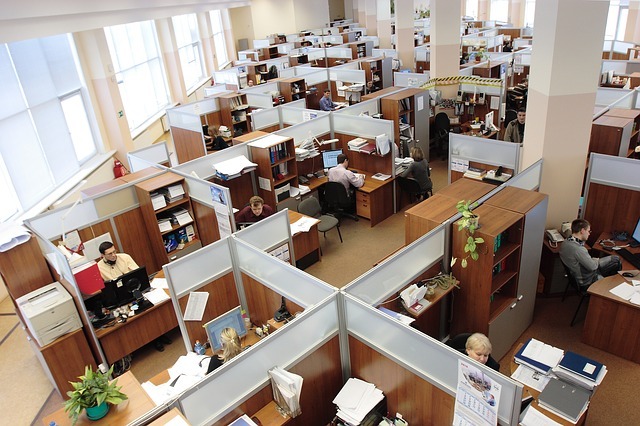 We use low odor, zero VOC paint, and can tailor our schedule to be favorable to your business operations. Our highly competent painting specialists will take the utmost care to be as low profile as possible so to avoid any inconvenience to you, your staff, and your clients. We completely understand that you want your place of business to create a great first impression the moment someone walks through the door. For this reason, our most qualified painting contractors in Baytown will make sure that we will deliver premium quality results to let your commercial space look its best all the time. As a full service painting contracting company in Baytown, you can be confident that our expert painters can deliver as promised. 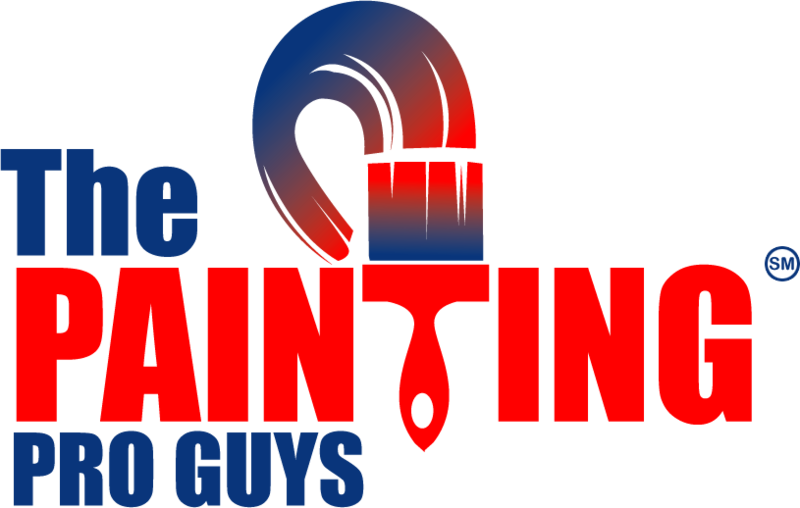 The Painting Pro Guys take great pride in giving every customer an excellent painting experience, from the moment you call us up to the final inspection. Working closely with you all through the whole painting process guarantees you get great results, just as how you imagine it would be. Our dedicated paint specialists are highly capable, reliable, and will not stop trying until your property is shining like the star that we both know that it can be! 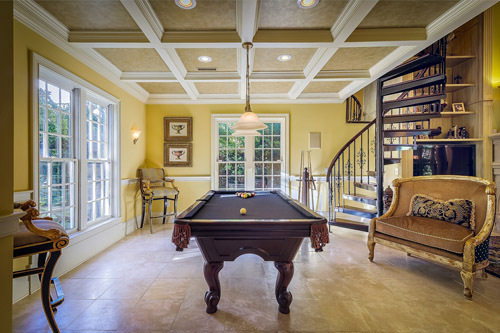 Call us now to learn more about the quality difference that our professional painting technicians can deliver for you!